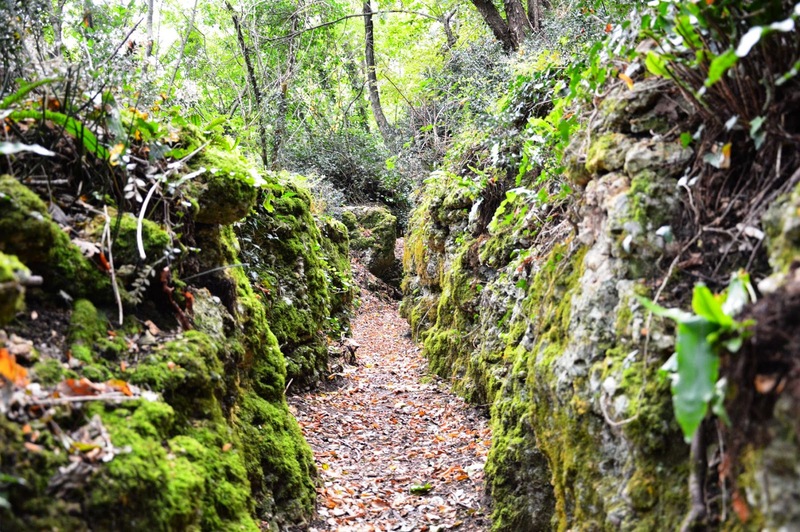 With the Centenary approaching, old trenches and fortifications systems are slowly surfacing from the abandoned nature. We owe the rediscovery and the promotion of this physical legacy of the Great War to some important actors. Indeed everywhere, especially in Europe, interesting archaeological projects explore the territories and try to uncover forgotten traces of the First World War, to detect possible trenches within the vegetation and to restore them. Some of these projects – for example that of the village of La Boisselle, in the Somme region – have already attracted the attention of the international community and encouraged the cooperation between archaeologists, historians and many other volunteers. But many other maybe smaller, but not less important initiatives are rising around and we’d like today to present one of them. The Association ArcheoSusegana was founded in 2013 and gathers a group of volunteers with the aim to combine historical research and archaeological restoration of sites (some dating back to the prehistory) and old ruins in the territories of the Collalto, an ancient Italian noble family. The group is based in fact in Susegana, where the Collalto had one of their family castles, the San Salvatore Castle, which was heavily damaged during the Great War by the Italian artillery. The small village of Susegana lies in fact near the river Piave and thus on the Austrian-Hungarian side of the front after the rout of Caporetto. No surprise so if also in these territories forgotten traces of the Great War have surfaced and thanks to the work of ArcheoSusegana we can now visit them. 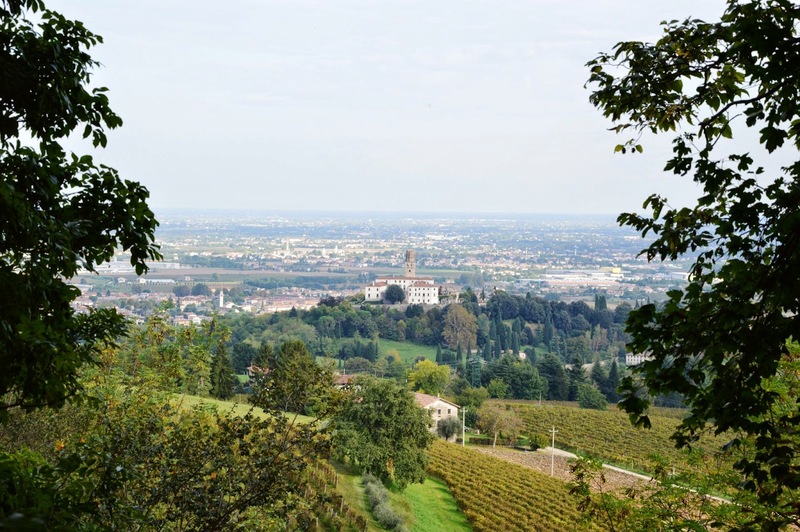 Architect Michele Potocnik, who supervises the archeological works, told us during an interview how the members of the Association ArcheoSusegana unearthed new trenches on Colle della Tombola, a little hill near the Collalto Castle and about 3 kilometers from the river Piave. On the top of the hill there was a small Austro-Hungarian war village, today traces of about twenty sites can be recognized in this small area. On the northern side of the hill, barracks and storage where probably built as outpost connected to the fortifications on the underlying Ruio valley. On the southern side trenches were dug to connect antiaircraft, artillery and/or observation post. After the restoration works, which combine successfully preservation and rediscovery targets avoiding to restore the ditches in their original depth, we can now walk along the trenches and enter the fortified post. Standing here one could easily observe the Piave and, just behind, the Montello, where the Italian Army was disposed. Today trees screen the vision line, but it is not hard to image what the sentries could see and hear during the final part of the Great War, from autumn 1917 to the end of the conflict. The works are still in progress both in uncovering the war traces and in opening passages in the wood to enable visitors to gaze upon the former targets – San Salvatore Castle, the river Piave and the Montello. But ArcheoSusegana has already made safe some sections of the trenches and often organizes guided tours for schools and groups. If you want to visit them, contact the Association using the link above. And for all those interested, yet unable at the moment to travel to Susegana, we suggest to watch the video below and get at least an idea of this interesting and praiseworthy archaeological project.